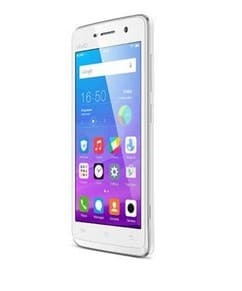 Vivo Y21L is a stylish phone with amazing features in such a low price. Download Vivo Y21 official USB Drivers to have good connectivity with Windows for data transfer. Vivo Y21L is a budgetary phone that was launched in August, 2016. The storage of the phone include 16 GB of internal memory with 1 GB RAM and also support micro-SD card upto 128 GB. The version of software is Android 5.1 powered by 1.2 GHz quad-core processor with 2000 mAh battery. Vivo Y21L has a dual-Sim mechanism. Vivo Y21L price in India starts from 6,975. We are offering both Qualcomm and ADB drivers for Vivo Y21L users. To download Qualcomm drivers, you can flash firmware. before that, you should download the ADB drivers for connectivity.